Heavy duty cutting-up to 300mm steel. Die forged brass head for added strenght and durability. Use G 3/8" inlet thread, other sizes thread are avaible. Medium duty cutting- up to 300 mm steel. Top stainless steel lever with hold -down button. Tip mix principle- maximum operator safety. Ease- on feature for cutting. Looking for ideal NM250 Cutting Torch Manufacturer & supplier ? We have a wide selection at great prices to help you get creative. 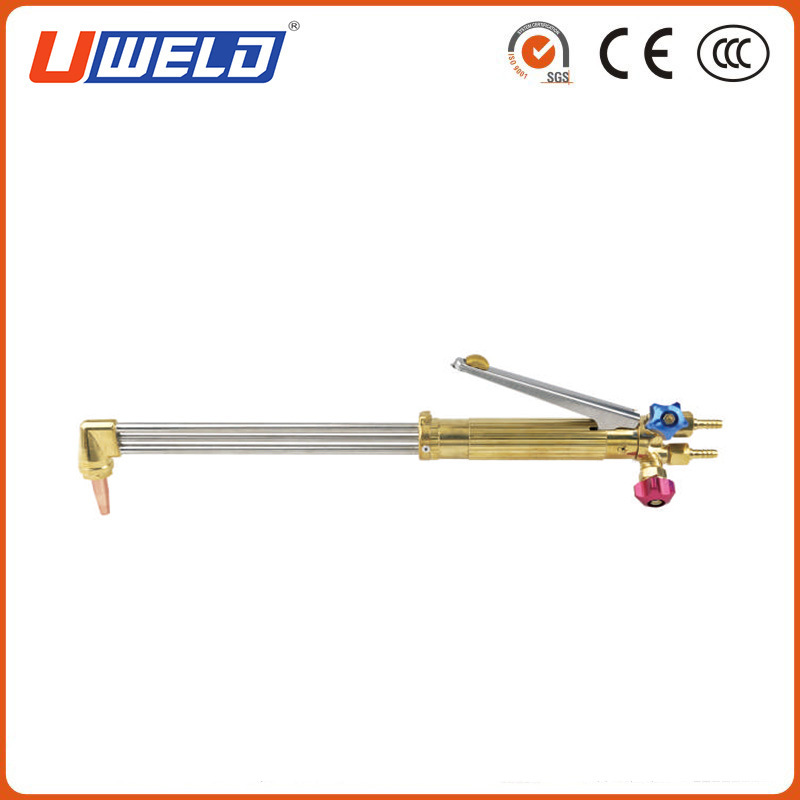 All the Hand Cutting Torch are quality guaranteed. 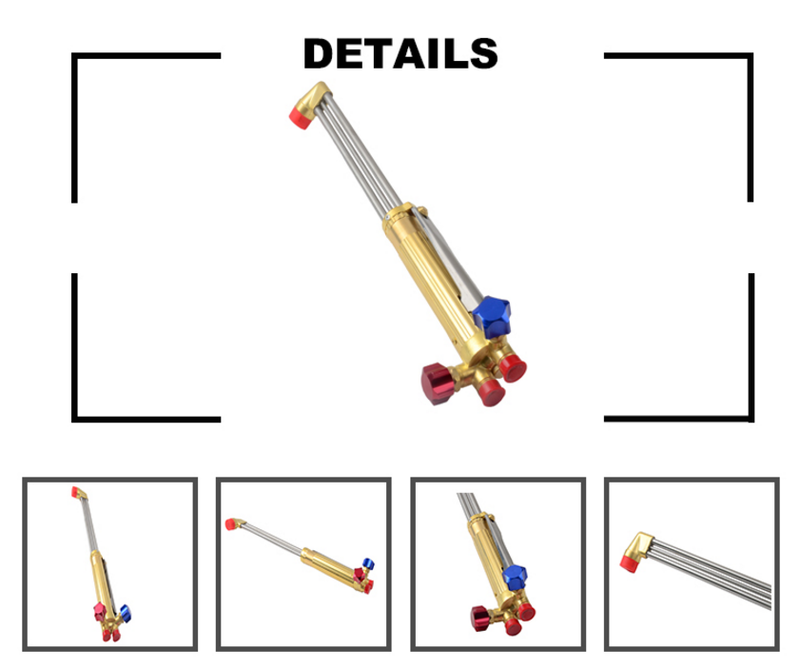 We are China Origin Factory of Heavy Duty Cutting Torch. If you have any question, please feel free to contact us.